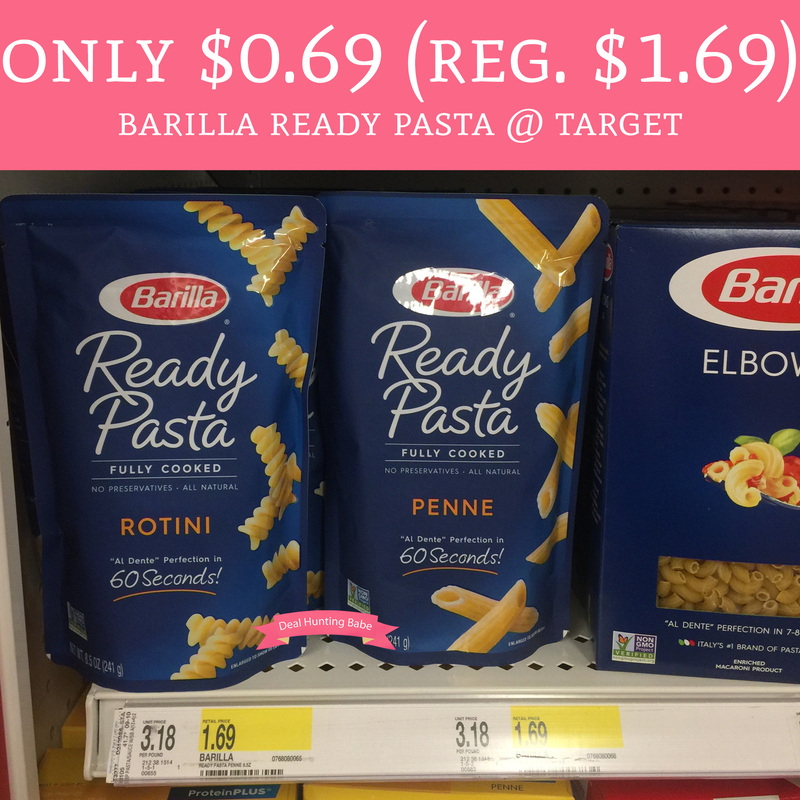 Until coupon expires, head to Target to score Barilla Ready Pasta for just $0.69 (Regular $1.69). It is currently regular price at $1.69 but we have a high value $1/1 Barilla Ready Pasta printable coupon making each pack just $0.69! Final price just $0.69 each! !